Shin splints are probably a runner’s worst nightmare!! I know they are mine, and I struggle when they attack! But there are different kinds of shin splints pain. There is anterior and posterior shin splints. Anterior shin splints is having pain in the front of the leg right below the knee; the tibialas anterior. The posterior shin splints is pain along the inside edge of the lower leg in the tibialis posterior tendon. The tibia, or shin bone works with muscles and tendons. 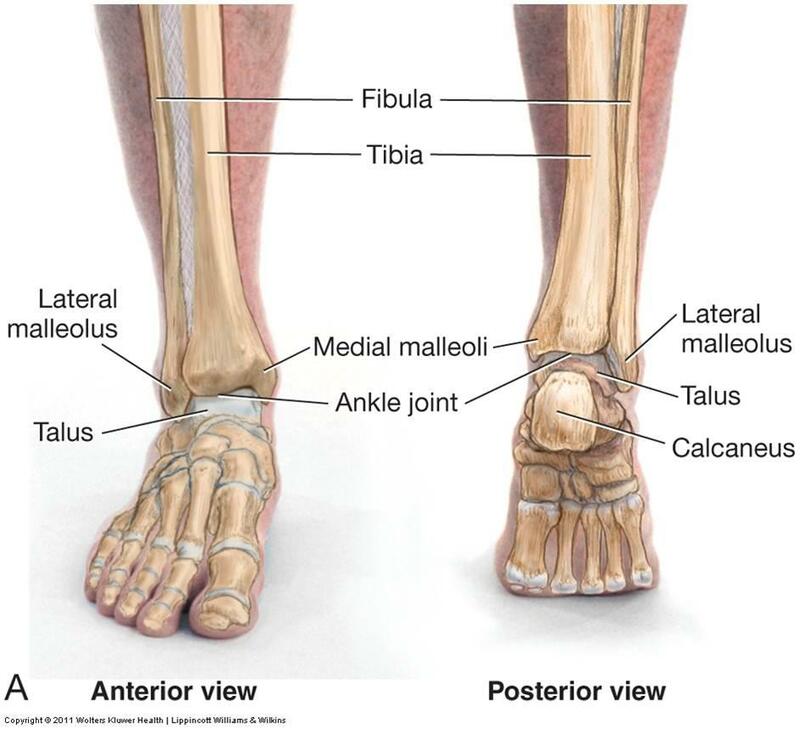 While muscles on the front of the leg, the anterior tibialis serve to point the toes and foot up which is called dorsiflexion, the tibialis posterior helps to point the toes and foot down which is plantarflexion. Posterior shin splints are an inflammation of the tendons that attach to the inner side of the shin bone and causes pain in the inner surface of your shin bone extending down to the arches in your feet. Posterior shin splint pain is specific to the medial ankle, just behind the medial malleolus and along the lower and inner shin. 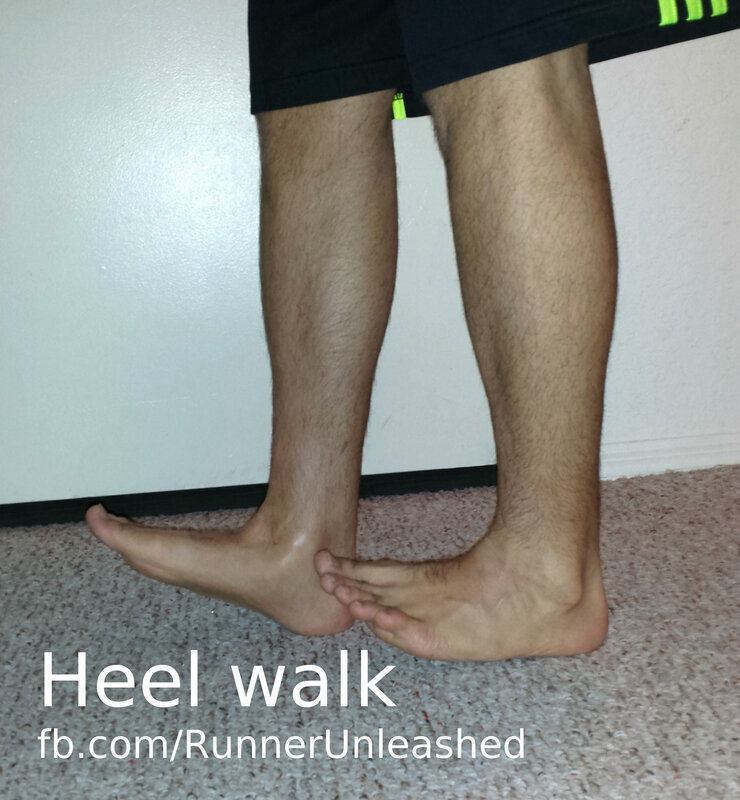 And remember, that this is different from anterior shin splints. Pain will be felt to the touch and generally will not exhibit swelling. Once you get the pain and damage under control you have start treating your posterior shin splints, and control them so they don’t come back! Depending on the severity of the pain reduce or stop running to give your shins time to recover, if there is a stress fracture then other more serious measure need to be taken and you should talk to your Doctor. You can also do non impact exercise like swimming and biking. Rest, Ice, Elevate, Compress!!!!!! When you come back from a run and you are having pain, wrap some ice packs around your posterior shin with some ace bandages and prop your foot on something, make sure your foot is above your heart for the blow flow. Keep the ice and leg elevated for about 20-25 mins. Check your running shoes and running surfaces. Being in the wrong shoes will actually cause shin splints so make sure you are in the right pair for you. Alternate walking on your heels, walk normal for 30 seconds, then walk on your heels for 30 seconds. Do this at least 4 reps, at least 3 times a day. 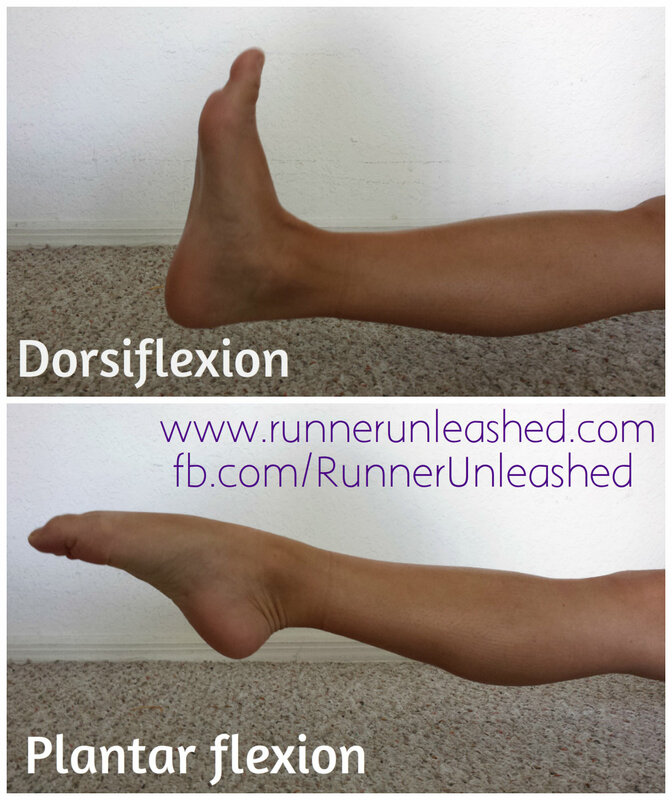 Do some dorsiflexion, by pointing your toes close to your shins, then do a plantar flexion is where you point your toes away from your shin. Doing 10 reps holding each position for 3 seconds. Getting a nice massage can also help. Wear some compression sleeves, they promote better blow flow, and having them tight will bind the tendons up against the shaft of the shin to prevent stress. 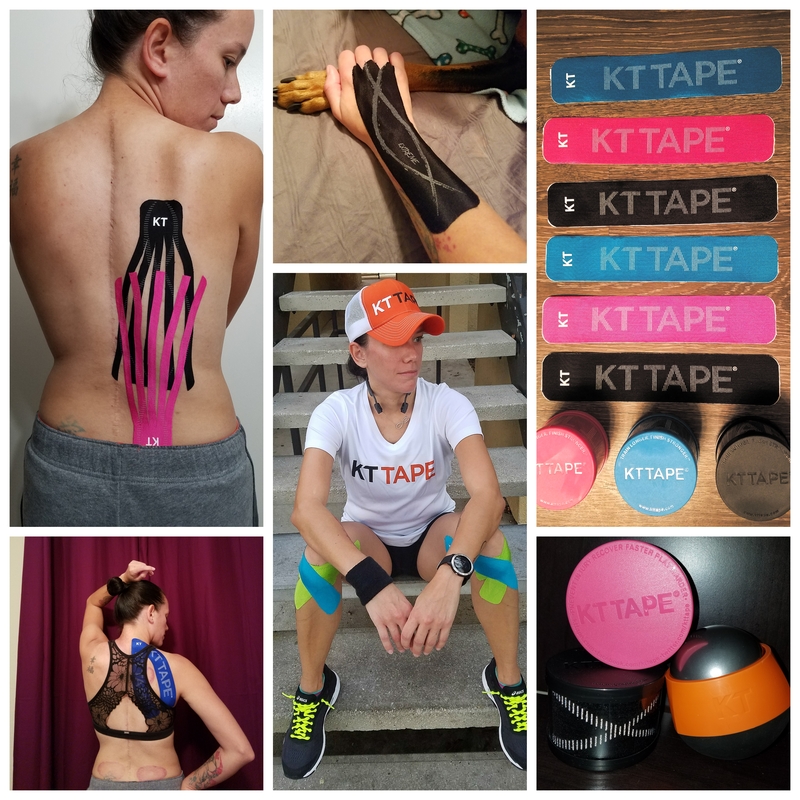 Hopefully you all know a little more about shin splints and that there isn’t just one! 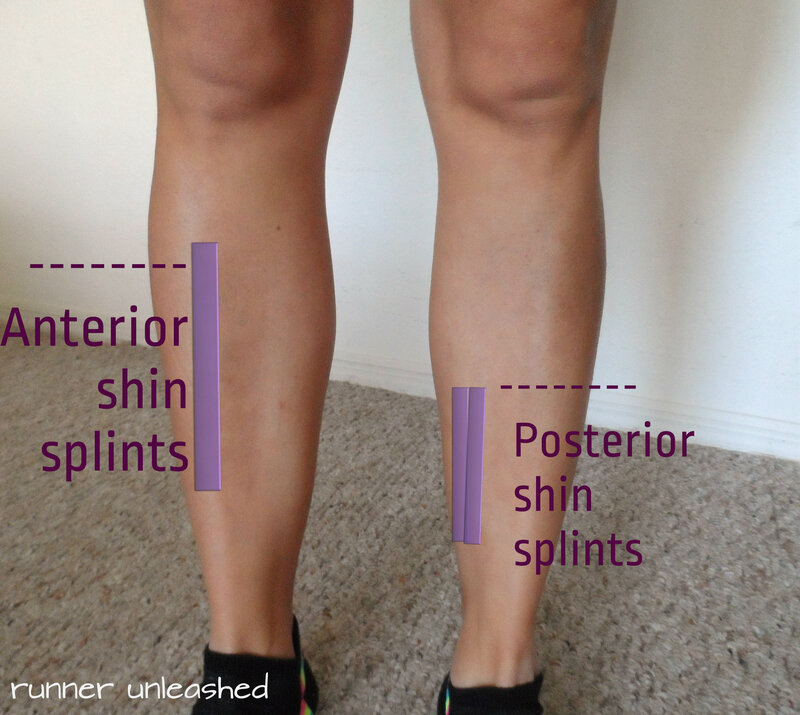 Know the difference between anterior and posterior shin splints! perfect timing for me to get this emailed blog post!! definitely have these posterior shin splints in just my left leg. I’m living in my compression sleeve and icing it like crazy. I have a half marathon in three weeks so I’m still actively training…and trying to manage it enough that I don’t have to pull out of the half. Very good tips on this blog, thanks!! Great post. I have posterior shin splints and treating them is tough. I swear by compression, ice and foam rolling! Good advice for shin splints. The other cause could be a weakness in the hips causing a biomechanical issue. I see that a lot in runners with leg issues (I am an Athletic Therapist). Check out http://www.runninginjuryclinic.com, they have done numerous studies on runners injuries as well. Not just shin spints, but might help you with some of the other issues you have had as well. 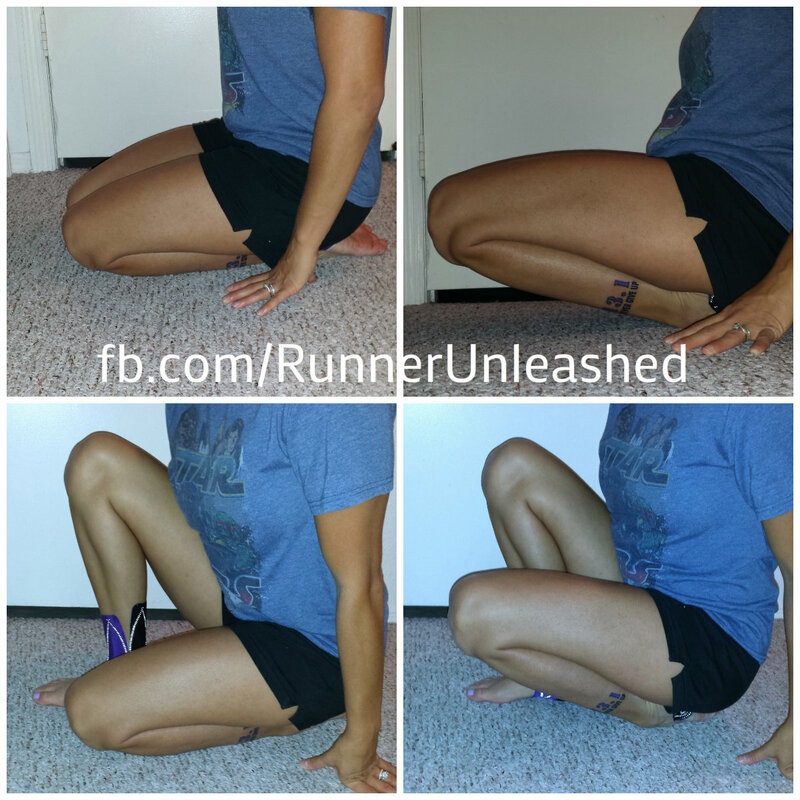 Great article on Shin Splints, i learnt a couple of new stretches. Previous Previous post: A girl and her band is a MUST have!!! !